With 165 confirmed participants in the Boise City Council Chambers—and dozens more following via webcast—we’re very happy with the attendance for this year’s Design and Construction Training. 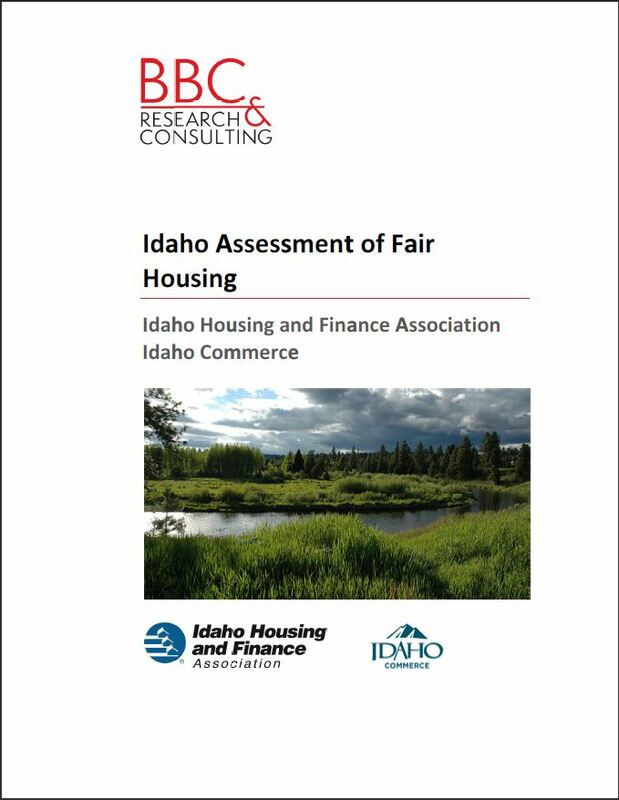 We want to thank the City of Boise and our Fair Housing Forum partners around Idaho for helping us deliver this important training to those who can use it. The Boise venue drew a large percentage of architects, with additional representation from the building and development industry, and even a civil engineer! 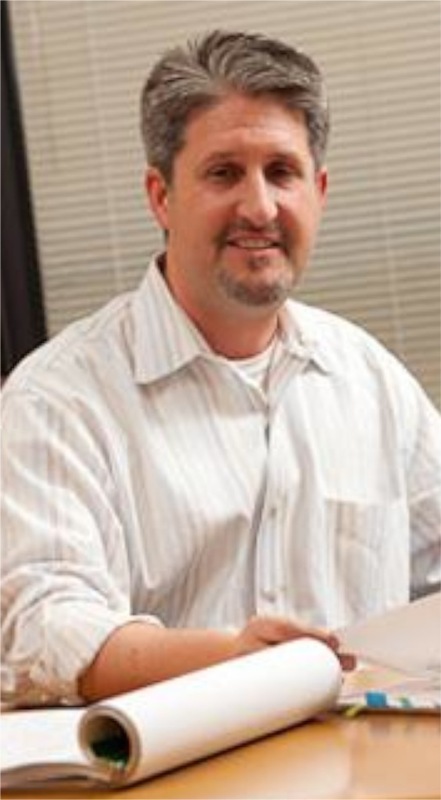 Trainer Doug Anderson with LCM Architects brings decades of experience relative to the creation and implementation of Fair Housing and Access regulations. Prior to his work with LCM, Doug served on the U.S. Access Board, the federal agency responsible for developing guidelines under the Americans with Disabilities Act (ADA) from 2003 to 2011. He chaired the Board from 2009 to 2010. 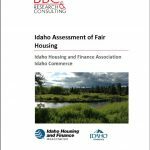 The Idaho training is one of ten nationwide events sponsored by HUD during Spring of 2017, and organized by Fair Housing Accessibility FIRST, an initiative promoting compliance with the Fair Housing Act design and construction requirements. The program offers comprehensive and detailed instruction programs, useful online web resources, and a toll-free information line for technical guidance and support. For information on accessible/visitable single-family construction, see Inclusive Design Gets Customers in the Door. For information on the importance of access in retail and business sectors, visit Ramp Up Idaho. And for general resources, articles and presentations related to housing access, cost and policy, see the Housing Toolbox for Western Policy Makers (Mostly Idaho).